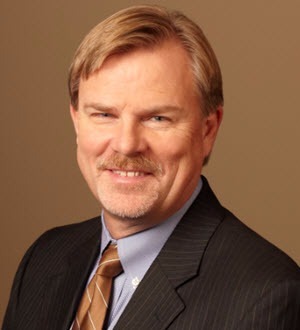 Russ is Board Certified in Civil Trial Law and Personal Injury Trial Law by the Texas Board of Legal Specialization. Russ speaks frequently at seminars on trial strategy and advocacy. He has been a member of the District 9A Grievance Council, the American Inns of Court, and the Texas Pattern Jury Charge Committee. Russ has been recognized for his skill and integrity, receiving the highest rating from his peers. Russ’s colleagues have given him an AV® Preeminent (5.0) rating in the Martindale-Hubbell Law Directory, the highest rating for competence and ethics. Russ also was selected for inclusion in Texas Super Lawyers® in 2003-2004 and 2014-2018, in The Best Lawyers in America® in 2014-2019, and named Lawyer of the Year in Austin for Securities Litigation in 2017 and 2019. He was honored by Texas Lawyer newspaper for obtaining a Top Texas Verdict in 2011.